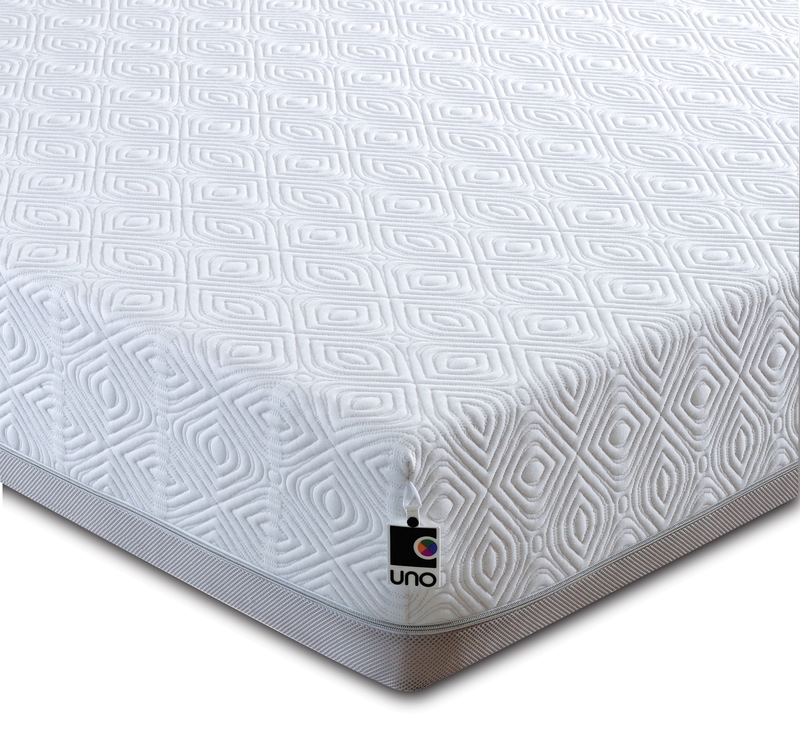 Uno Pocket 2000 Memory Foam Mattress. The Brand New Top Of The Range 25cm Pocket 2000 UNO Mattress featuring 2000 patented individual conical springs which individually mould to the contour of your body. Giving you the best nights sleep ever. Over 12 years in design and development to produce probably the most comfortable memory foam mattress on the market. It comes with the latest Adaptive Fresche anti bacterial and dust-mite free technological cover. Also comes with a full 10 year manufacturers warranty and a 14 day money back guarantee. 25cm Total Thickness Memory Mattress. 5cm HD Zoned Memory Foam. Adaptive Fresch Removable Latest Technology Cover. 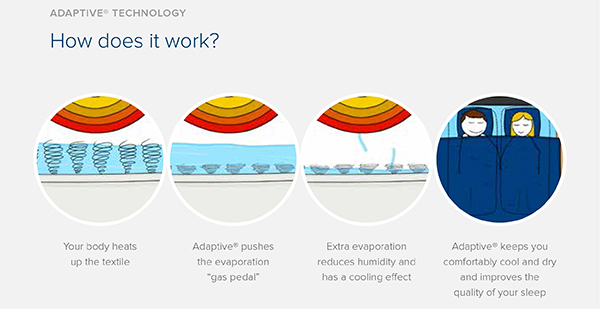 Does this mattress get hot? No, it does not get hot as we use open celled memory foam. Can you wash the cover? What weight can the mattress support? It will be fine up to 22 stones. This is an individual weight not the combined weight of two people. Is it okay to use an electric blanket? Yes this causes no problems at all. If you order before 11am the mattress will be dispatched for next working day delivery. We will send you tracking details to track your order online. They are made in Derbyshire by a company called Breasley, who have been producing foam products for over 40 years. They also produce mattresses for high street retailers and for major caravan suppliers.